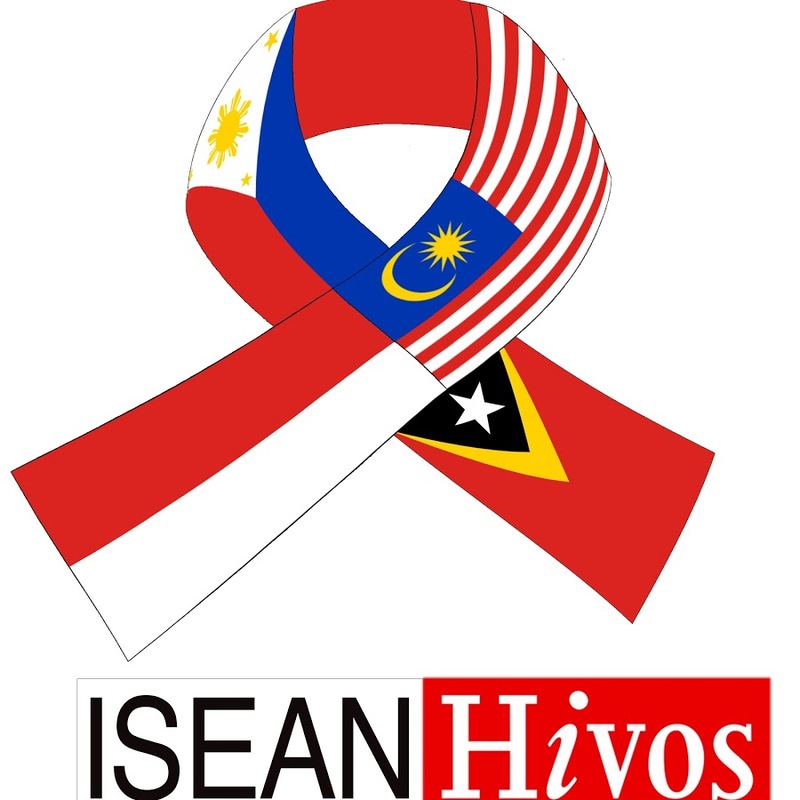 The Islands of Southeast Asia Network on Male and Transgender Sexual Health (ISEAN) and the Humanist Institute for Co-operation with Developing Countries (Hivos) jointly implements the ISEAN Hivos Program supported by Global Fund Round 10. This program has the main goal of reducing the risks, vulnerability and impact of HIV and AIDS on the lives of MSM and transgender community in Island Southeast Asia Nations. It intends to address critical gaps in supporting and scaling up activities that reduce HIV/AIDS among MSMs and TGs. 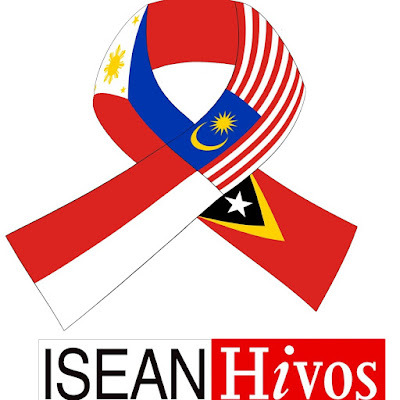 The Program is now on its Extension Phase of implementation, Hivos, as the Principal Recipient (PR) of the grant, is seeking capable Finance and Accounting Consultant for the ISEAN-Hivos Program to assist PR for better prepare for the required Global Fund reporting requirements and for the close out of the project. Assist PR to develop Financial Reporting for Extension Phase (period October 2016 until December 2017). Assist PR in providing any necessary explanations for the Audit process. Established expertise in the Finance Management, Audits and Accounting. Note: People living with HIV are encouraged to apply for this position. Expected period of engagement is a combined 30 days from December 2017 until January 2018. Interested and qualified consultants are requested to send their letter of expression of interest, CV and the expected consultancy fee on or before 22 November, 2017 17:00 hrs Western Indonesia Time to: hrd_gf@hivos-rosea.org.